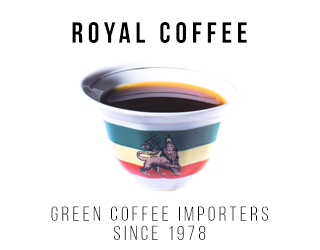 “Coffee is the world’s second-most traded commodity after oil.” You’ll find this “fact” in published books, countless websites, academic theses, and more. Recently, Starbucks even repeated it to the US Senate Committee on Foreign Relations. But it’s not true. And the more we keep saying it is, the more we devalue the actual worth of the coffee industry. This is one of those pesky myths that’s easy to “prove” through references, but fizzles out when you start looking at the real data. First of all, let’s look at the difference between “commodity” and “product”: a commodity is a raw product. 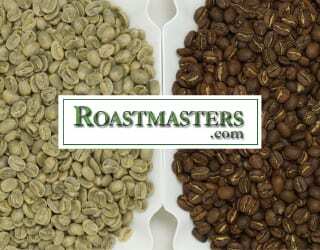 Green or roasted coffee, for example, is both a commodity and a product. But that bottle of cold brew you picked up in the supermarket? Just a product. And coffee is neither the world’s second-most traded product nor the world’s second-most traded commodity. In fact, coffee isn’t even the world’s second-most traded agricultural product. That would be wheat, at position 70, after soybeans at number 54. Surprised? You’re not the only one. Although many people in the coffee industry have debunked it (including James Hoffmann), this myth continues to spread. Why Do People Believe Coffee Is The 2nd-Most Traded Commodity? There have been multiple explanations for this claim. Some point to future contracts, a system by which traders commit to buying coffee in the future. Yet if you look at the future contracts of coffee, you also have to look at the future contracts of other products. Politifact researched this and discovered that coffee doesn’t even make the top 20 agricultural future contracts. 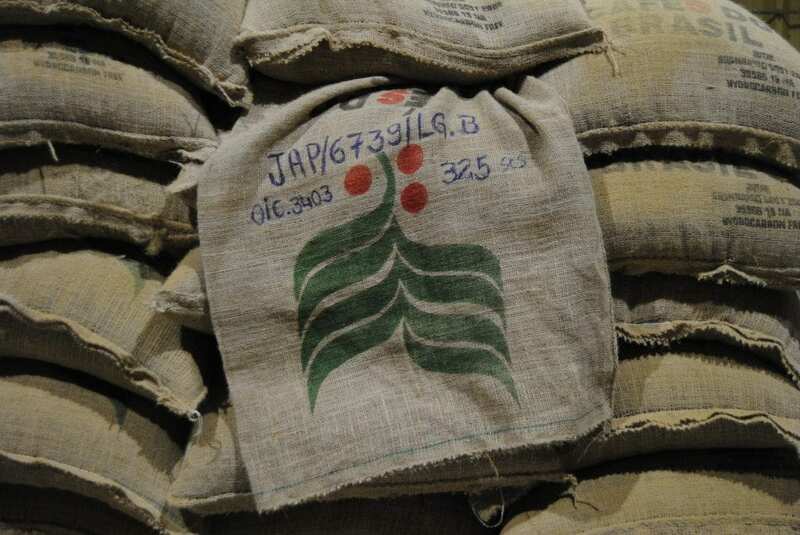 Politifact also interviewed John Baffes, senior economist at the World Bank’s Development Prospects Group, who said that coffee was the world’s second-most traded commodity in the ’70s – but which year? By volume or value? Future contracts or no? Across the world or just in certain countries? 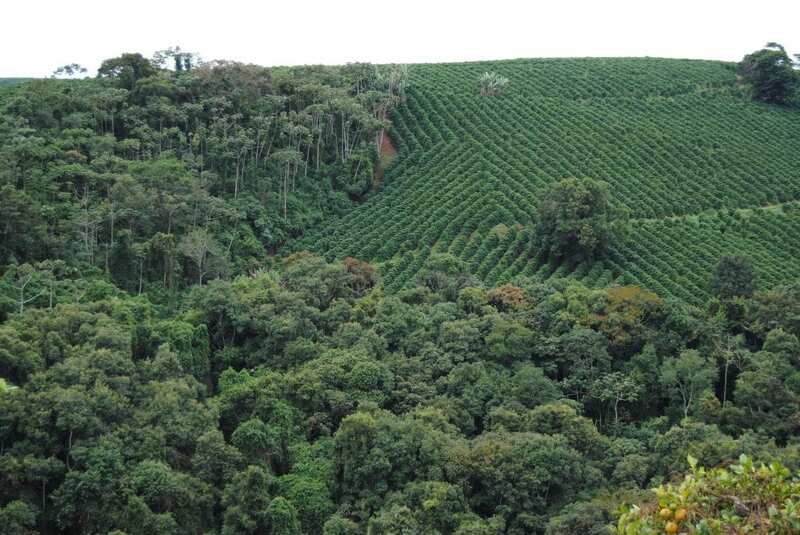 More sources have stated that coffee was, in the ’70s, the second-most traded commodity in regions such as Latin America – a claim that has more plausibility, and is backed up by reputable sources, although we’ve struggled to find the hard data for it. 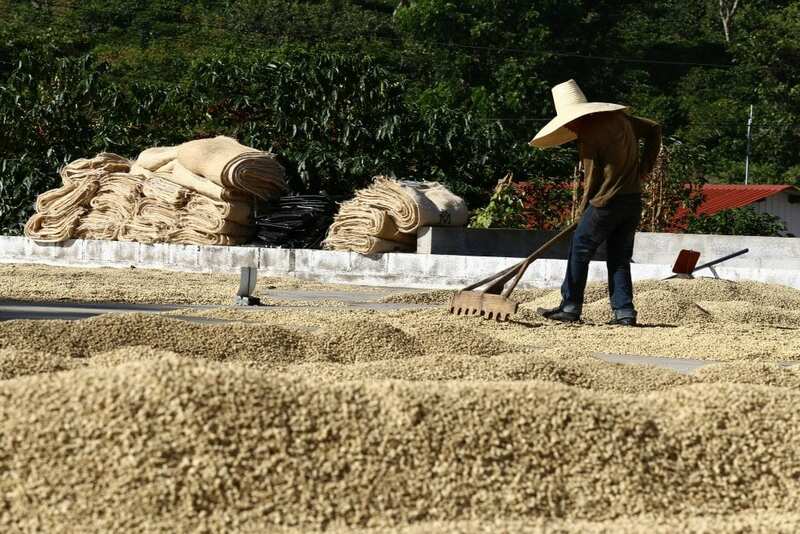 A worker rakes drying coffee during the Perfect Daily Grind Micro Coffee Festival: El Salvador. 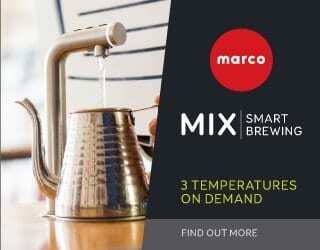 The problem with this myth is that it cheapens the real value of the coffee industry. No, coffee isn’t the world’s second-most traded commodity. But it is still an enormous industry. According to the OEC, it was worth US $30 billion in exports in 2015. It is also hugely important to many country’s economies. In Colombia, for example, it accounts for 7.2% of exports and, according to the World Bank, 7–8% of GDP. And coffee is still an industry where prices are typically low and producers are made vulnerable by poor weather, pests, and more. How can we ask people to believe us on these issues if we continue to repeat claims that are inaccurate? And how can we expect them to believe the real impact that price increases could have? Coffee makes a significant difference to the lives of millions of people around the globe – especially if they are paid fair prices, and if coffee buyers invest in quality products and good farm infrastructure. 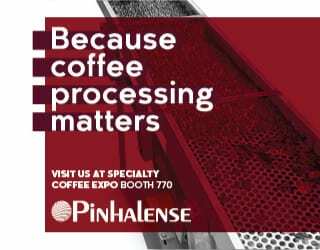 It’s time to start communicating the real value of coffee.